Hey I used to own a DI5 but sold it to go over to a TD30, but now I'm back to thinking I want to trigger a new DI5 Mk2 and AD2 or SD3. I will only have one, two or three kits max in the DI5 module, so I assume plenty of room on a 32gb card right? I am 50 so not brilliant with the tech, so tell me someone, genuinely, just how easy is it to extract from AD2 say using SDSE and make a whole new sound module? I think I sold last time to avoid all the techno stuff which I found difficult. I use Mac but if I have to I have access to PC. DrumIt 5 Hardware / Re: Just moved UK > USA - what power supply do I need now? 18V AC?? I still have plenty of stock on the Stealth 2Box 32GB mod kits. Every card and extender is tested and verified plug n play ready. You just do the simple mod, plug in and go. These have the latest OS, and all the newest kits and sounds, which amounts to about 3GB more sounds already than you can fit on the stock module.... with lots of gigabytes of open card space for adding more. Now .... Additionally, if you want, I will add the new eNerd kits to the card as detailed here: http://endre-enerd.com/index.php/tech-info/sounds I have also added all the extra new kits sounds from the Drumit Three to the Drumit Five! ..... And Vice Versa ..... All the 2Box sounds that are available on both modules plus the net are on the card. That gives the card a total of about 16GB of kits and sounds just to start on either module. The new kits reside on the card in alphabetical order after the 100 original 2box kits on the module. But Roland does it via 2 sensors, so maybe that's what they patented? (Seem like an odd thing to be able to patent) Ddrum did it with ONE sensor, by analyzing the waveform shape. Surely 2Box could do ThAT? NO, Roland posititional sensing works with one sensor too. Ddrum came out with it many years ago and apparently Roland had no claim against it ... (Ddrum might have actually come out first, can't remember) But unfortunately 2Box is a dif. company than Ddrum so can't use their claims AFAIK. Roland positional sensing patent runs out before too long AFAIR ..... so don't be surprised to see more positional sensing happening in the not so distant future. I haven't seen any reports about problems with the VST sounds built for the D3 from SDSE, I think yours is the 1st. I suggest contacting Lustar, he would prolly be interested and might be able to help. Tech support for triggering problems without actually being at the kit is already difficult. If you do not supply technical details it is Impossible. 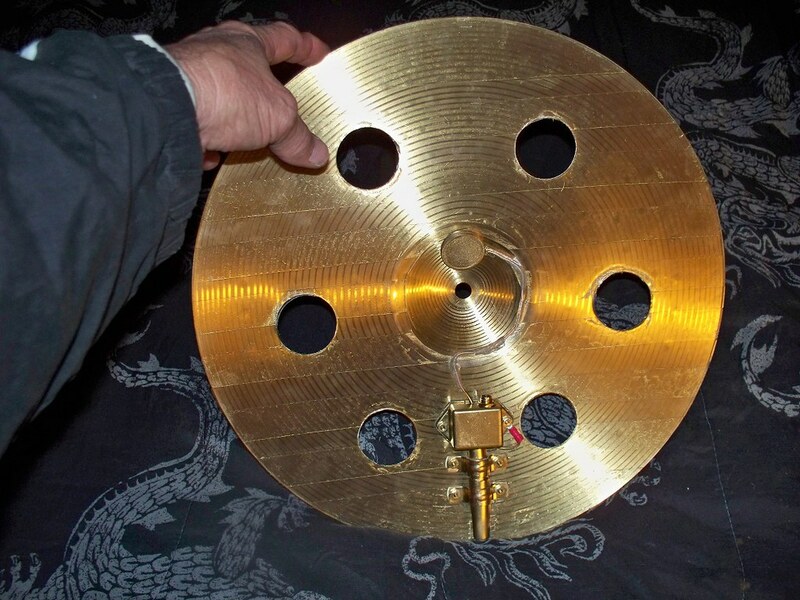 I would suggest listing all the trigger parameters of your snare. Pad type, Gain, Threshold, Xtalk settings, Mask time etc. to start with. You cannot gain more pads/inputs by using MIDI into the 2Box modules. It has been discussed many times over the last 9 or 10 years. But it does allow you to control the VST, right? I feel like I've watched a ton of videos explain how to control your VST via a single USB cable. Thanks, I will check out the 5 presets. Only got the 3 database now. 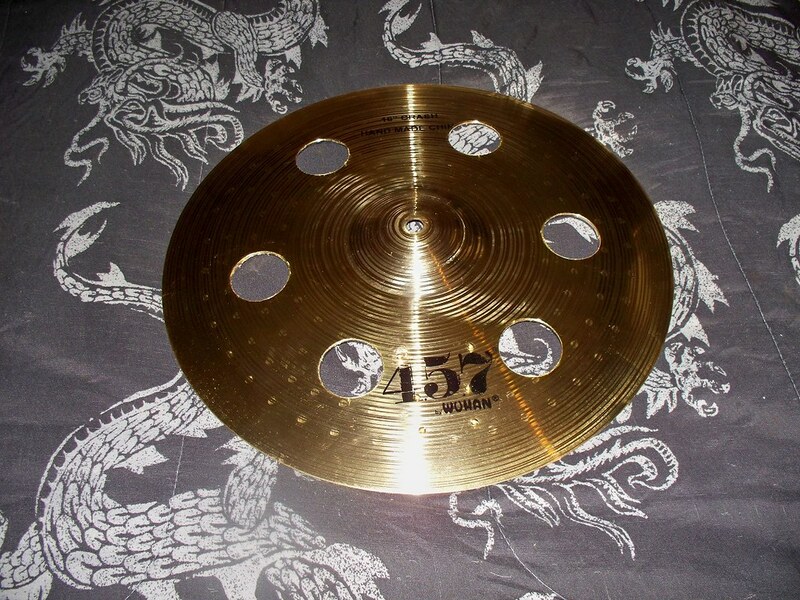 Kit 45 in the Drumit 3 is "Calefornication" obvious reference to the Chili Peppers. 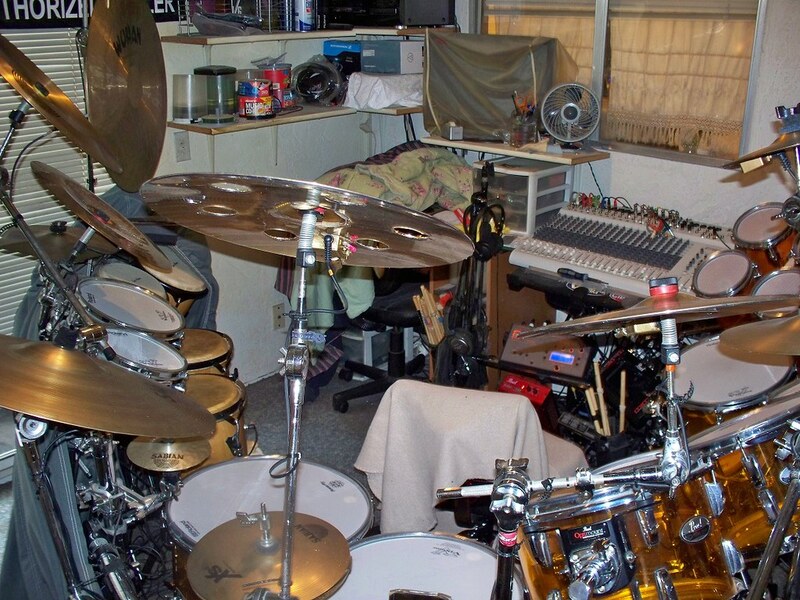 You might try that snare/kit. I am searching for a Pearl Chad Smith signature snare sound. 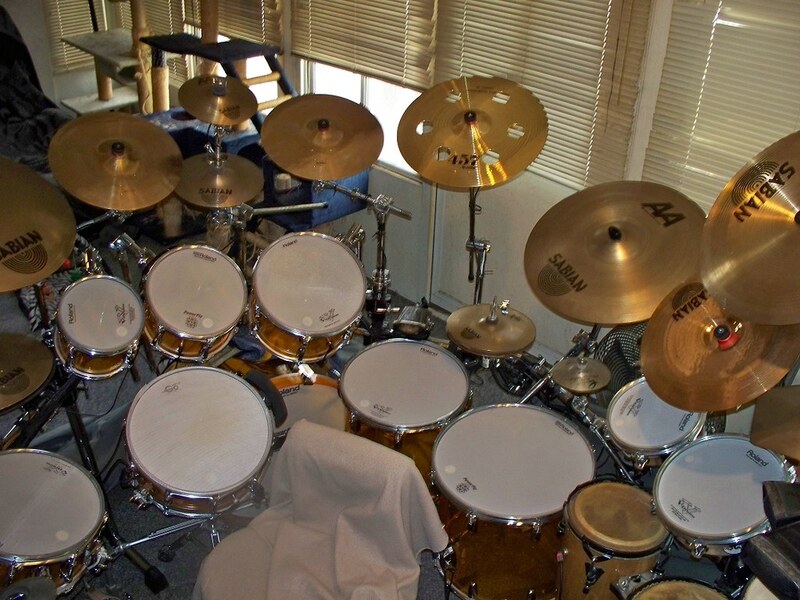 The Chili Peppers kit in the Drumit Five .... I think it is no. 97 or 98 ..... uses the 14 Piccolo snare. In VST software there is a Chad Smith kit in the BFD expansion Jim Scott Rock Drums, but the snare used in that one is the Tama Bell Brass.